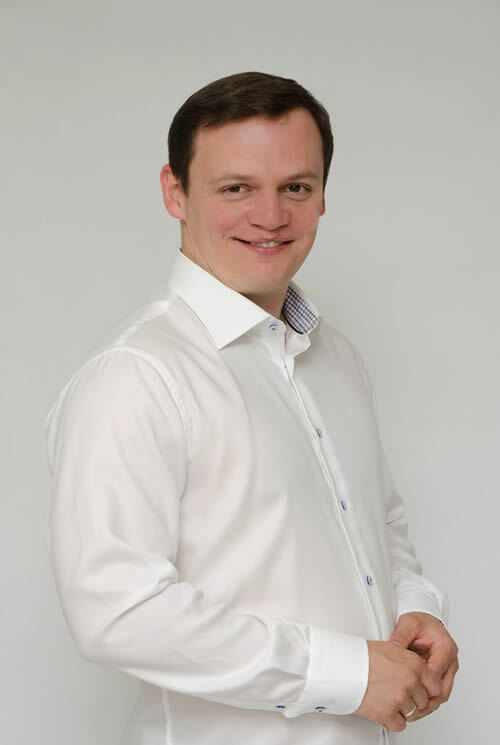 Hi, I’m Ryszard, the managing director of the Edit Perfectly project. I’m a Polish and Czech native speaker and I hold a degree from Jagiellonian University with English teaching as my major subject. My love for transferring messages between languages prevailed over teaching and I have devoted myself completely to this field since 2005. I’m a translation specialist in electronics and ISO standards, heavy industry and information security management systems (ISMS), providing premium translations into Czech and Polish and always delivering ahead of your deadline. At Edit Perfectly, I am the main point of contact for all your project needs, so do not hesitate to ask me any questions you may have! W 2011 roku firma Crestec Europe potrzebowała elastycznych i godnych zaufania partnerów dla języków środkowo- i wschodnioeuropejskich, będących w stanie zapewnić jakość zgodną z naszymi wysokimi standardami oraz pracujących według naszych procedur zapewniania jakości. Ryszard has a large network in Middle/Eastern Europe. These people work according to his high quality standards. Ever since the beginning our cooperation prooved to be succesful. Over the years Ryszard added several language to his portfolio, which is very handy for an LSP like Crestec.